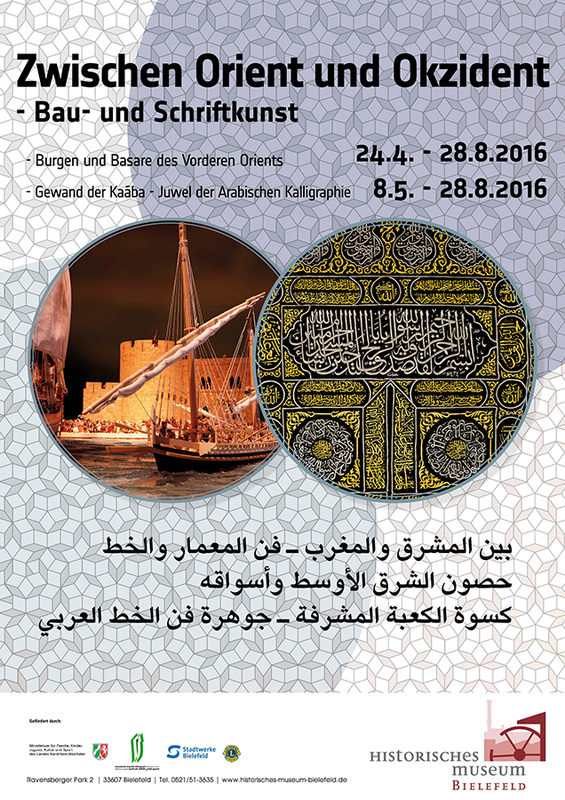 There runs through our Burgenverein (GIB) an exhibition from 04.24.16 until 08.28.2016. This weekend, we build on. Logistics is already enormous at the big dioramas, this time we need a big truck .